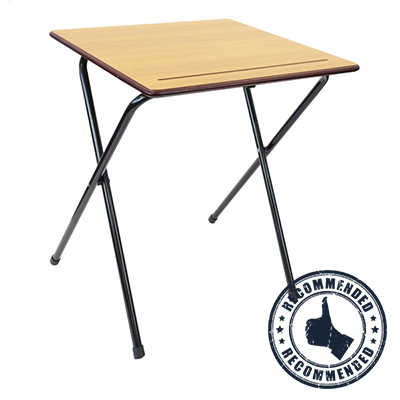 The Zlite folding exam desks are second to none. 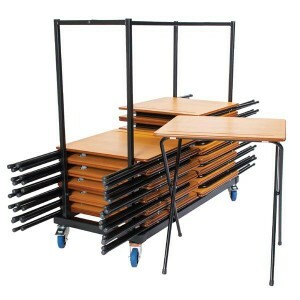 Meeting the needs of education during the busy exam term, the exam desks were launched to satisfy the most demanding market. 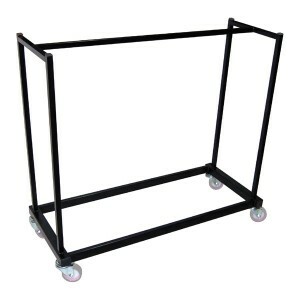 The Zlite exam desk is compact and affordable, perfect for those important school exams. 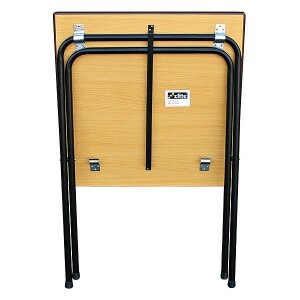 The exam desks specifications include a 15mm MDF top, easy fold frame, metal clips hold the frame securely to prevent the exam desk from wobbling, moulded pen groove, slightly sloping exam desk top for better ergonomics, laquered MDF exam desk edge, black frame and a beech desk top. Dimensions: W600 x D600 x H730mm. Our exam packages offer great value for money, at the best prices you will find online. 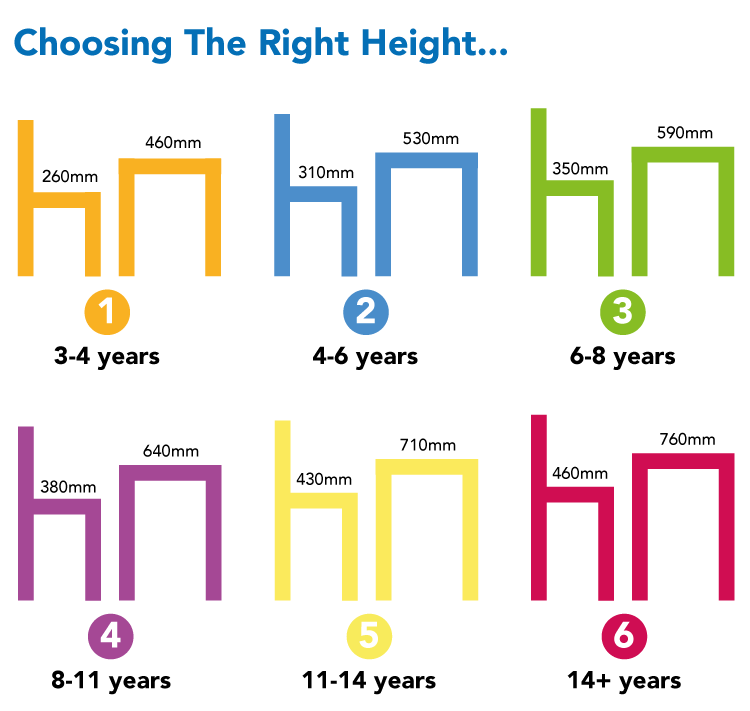 In stock and delivered to your educational establishments within days. 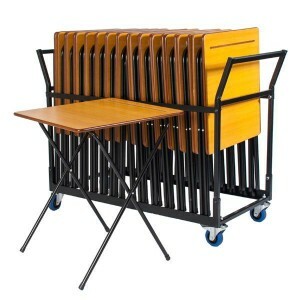 See our premium exam desk here.